One of the Cloud Native Computing Foundation’s goals in hosting KubeCon + CloudNativeCon in China was to build individual contributor community engagement. China’s end-user market has shown promising growth, from Huawei’s founding Platinum CNCF partnership in 2015 to the more than 30 Chinese member organizations today. Commits from these organizations lept from 2,181 in 2016 to 5,679 in 2017 and are at 4,044 as of Nov. 29, 2018. More engagement at the contributor level, however, will deepen and accelerate Kubernetes’ potential adoption beyond larger Chinese enterprise organizations. While most attendees were motivated to attend because of a requirement in their particular jobs, the hope was that the workshop would serve as an entry point for individuals to invest themselves more broadly in the community at large. Noticing a bug that needs fixing, seeing a feature that isn’t yet available, wanting to learn a new technology, finding the need for more comprehensive support documentation — all of these may ultimately become inspirations to be more involved. There came a point when Deng realized Kubernetes had turned a corner and was starting to see traction outside of enterprise organizations. “A lot of companies and contributors came into the community, and different SIG’s (Special Interest Groups) formed. That’s when I didn’t have time to follow [the community’s growth].” As SIG’s popped up Kubernetes took on a life of its own in China, surviving without his support or that of the original enterprise backers. SIG’s are a driving force in Kubernetes evolution and are a primary gateway for new contributors. The New Contributor Workshop familiarized newcomers with some of the many SIG’s and recommended exploring them more deeply to identify each person’s most suitable point of entry. From there the workshop covered communication protocol and organizational hierarchy of non-members, members, reviewers, approvers, and owners to help give attendees an idea of who would be approving their work and how, as well as a ladder for moving up in the community. 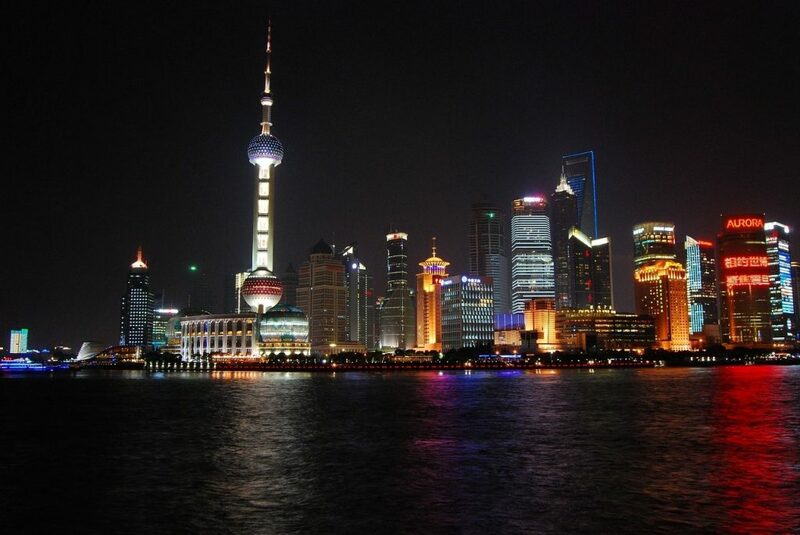 As the Kubernetes community in China continues to grow it remains to be seen where most of the influence for change will originate: a few big enterprise organizations or a broad base of personally invested individual contributors. In the meantime, the first New Contributor workshop in China did its part to bring anyone interested into the fold, and it won’t be the last. 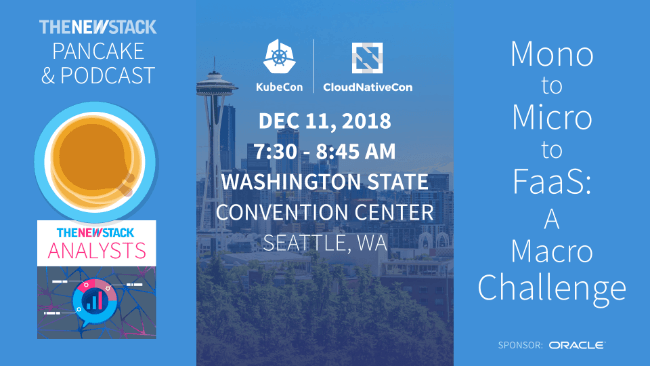 The next new contributor workshop for Kubernetes will be held Dec. 9-10 at KubeCon North America in Seattle.